Today’s guest post is by Chris Donner at Chris Donner, Mystery Writer. One of the really great things about Chris’s blog is that along the left side she has chapters to her mystery book that is in progress. 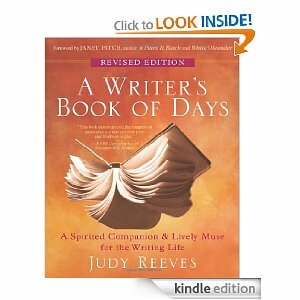 I’m reading my favorite writing book, “A Writer’s Book of Days: A Spirited Companion and Lively Muse for the Writing Life” by Judy Reeves and Janet Fitch. The book contains excellent writing prompts for each day of the year. Every seven days there are inspiring, funny or thought provoking articles about the craft of writing. The article I’m reading now is “How Can You Tell When Imagination is Present?” The author lists a number of ways you can tell that imagination is live and present in your life and writing. You are comfortable doing nothing. For long stretches of time. You live in the present moment because you know that is where imagination will look for you. You meander rather than stride calisthenically; you notice the form and colors of leaves, the shape of clouds, the curve of a hill. Your writing (and your life) surprises you. You converse about your characters as if they were fully alive. Is imagination present in your life? Do you slow down enough, often enough, to let it speak to you? 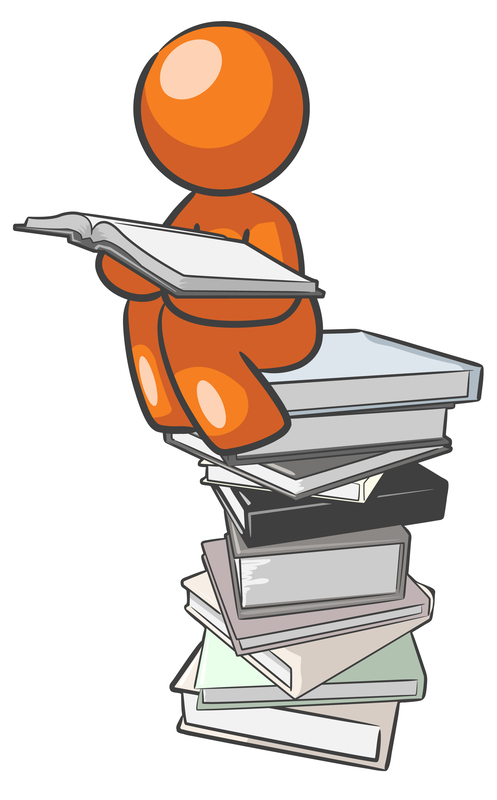 Did you see the comments on the Oxford English Dictionary post last week? It was quite popular – I’m glad you suggested reposting it.